Copy image URL address + open new tab Chrome plugin? I can't seem to find anything that does this. 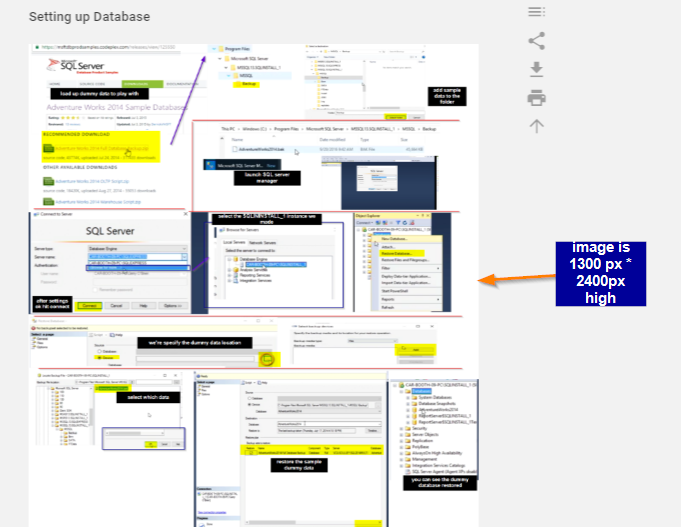 When I take notes sometimes I make image diagrams that span 1300px wide * 2400px high and embed them into a markdown editor. I make these diagrams because sometimes the subject material I'm learning is rather complicated. So I have to manually "right click and copy image address" like so, and then paste it into a new tab so I can view it. Is there a way to expedite this process? 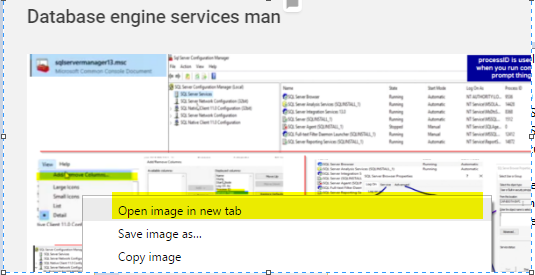 Perhaps a right click context menu like "open URL image address into a new tab" in Chrome? I can't seem to click the image as well, there must be a better way to do this? If I could Ctrl+left click into a new window that works too. The only question I found similar to this was in 2012 though. Also, I searched almost every Chrome plugin I can that might have this feature but did not find any. The other easier solution is to just buy a vertical monitor so images would resize on height easier but I cannot utilize this solution. Not the answer you're looking for? Browse other questions tagged images chrome or ask your own question. Is there any extension for Chrome or Firefox to view local folder in thumbnail view? Chrome extension to merge windows?